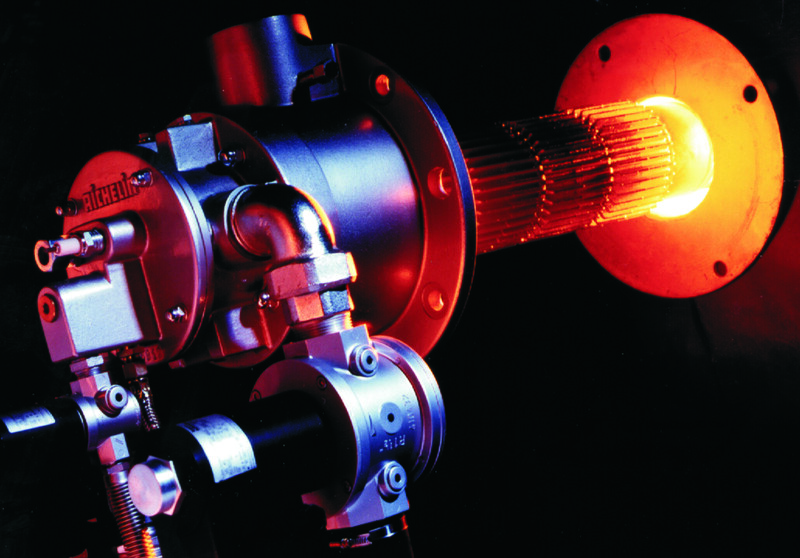 The AICHELIN Group is a world leader in heat treatment systems for metal components. By now the company can look back on a 144-year long history of achievements. 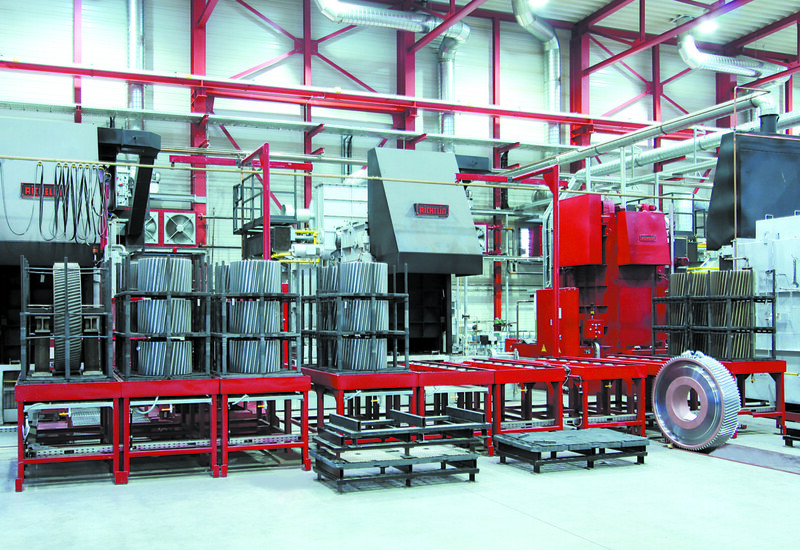 In addition to the production of industrial furnaces, the AICHELIN Group is active in the field of induction heating, as well as the production of industrial gas burner systems. A wide after sales service network provides our customers spare parts and further services, such as reconstructions, trainings, etc. AICHELIN is the most reliable partner in the industry. We stand for consistent product quality and high service availability in all our markets. Offices in Europe, China, the United States, Brazil and a joint venture in India ensure customer proximity and optimal support during the entire project phase, along with system-specific after sales service.